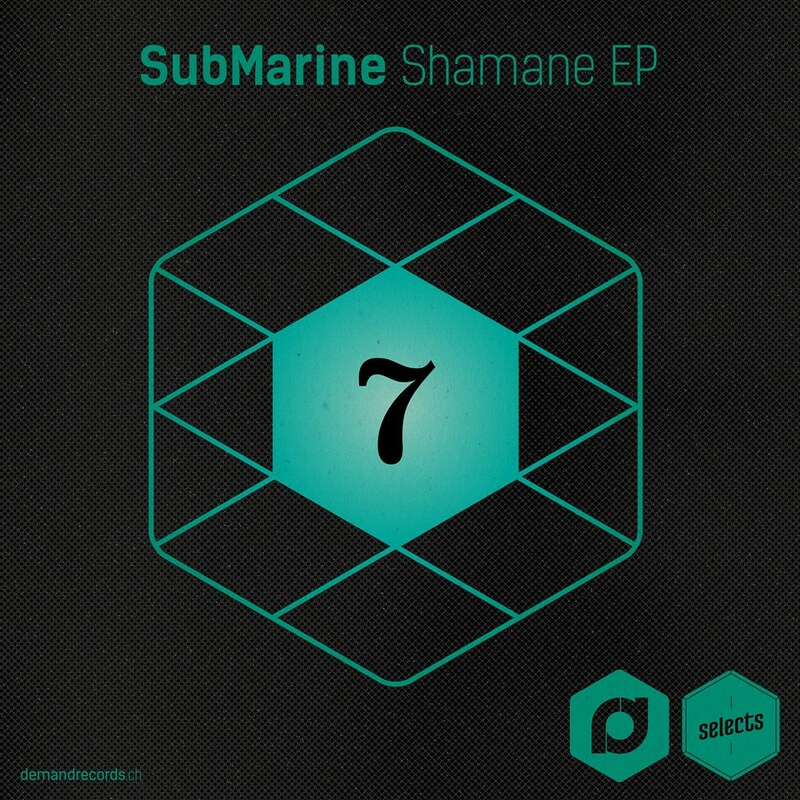 One of the most exciting things happening right now in the Drum & Bass scene is the talent that goes by the name of 'SubMarine'. Those following Selects have already encountered the name and we're very chuffed to see the return of the man with his 'Shamane EP' which highlights the great variety in his music. From the tribal 'Shamane' to the cinematic 'Backshift' the cologne based producer knows exactly what he's doing behind the buttons and offers us four killer cuts for your listening pleasure. What else is left to say: Enjoy the music!